Badminton star Jwala Gutta took a dig at Bollywood actor Anupam Kher and his upcoming film ‘The Accidental Prime Minister’. Recently, the trailer of the film stirred up a controversy. The film is about the life history of Manmohan Singh. Congress party leaders complained that the makers showed Sonia Gandhi and Rahul Gandhi in bad light. They demanded that the makers should show the film to them before releasing it. However, the movie unit claimed that they will show the film only to Manmohan Singh which irked the Congress leaders even more. On this note, the movie unit is requesting protection. It is known that the threaten calls and messages were poured on Deepika and Sanjay Leela Bhansali during ‘Padmavat’. Comparing these two, “Ok…so when #DeepikaPadukone was being threatened by then ministers for her role in PADMAVATI…I just want to know if #Anupamkher condemned it!! I tried looking for it..couldn’t find anything…pls help me know this fact! 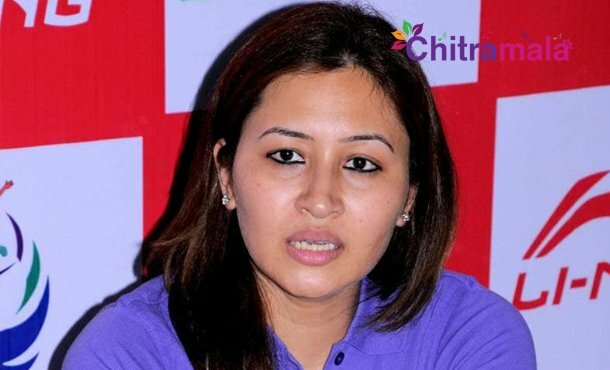 !” Tweeted Jwala Gutta. Vijay Ratnakar Gutte helmed this project which will hit the screens on January 11.